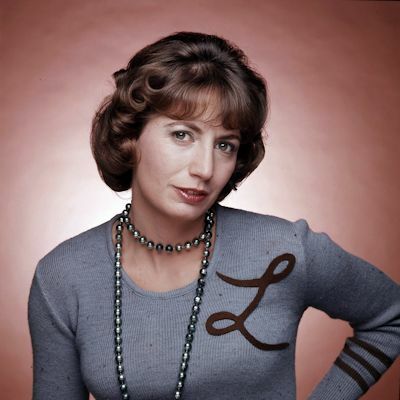 Actress, director and producer Penny Marshall, who starred as Laverne DeFazio in Laverne & Shirley, has died. She died in Los Angeles from complications of diabetes on December 17. Ms. Marshall was 75. She was interviewed for The Interviews: An Oral History of Television on August 7, 2013. 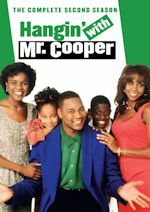 Ms. Marshall was in a league of her own as an actress and director. She was very funny and memorable with her physical comedy and delivery of lines in her iconic role as Laverne. We thank her for the many laughs and hours of entertainment she brought us during her long career. It's sad that we've lost the brother and sister duo of Garry and Penny in the last two years. She will be deeply missed. 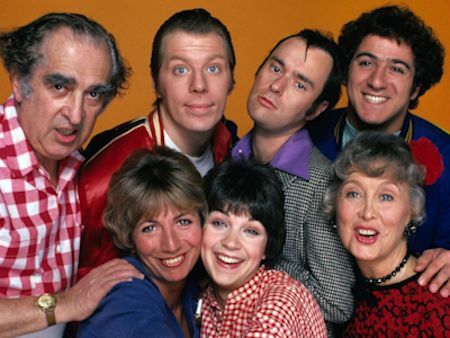 Share your memories on our Laverne & Shirley message board. View photos in our galleries. 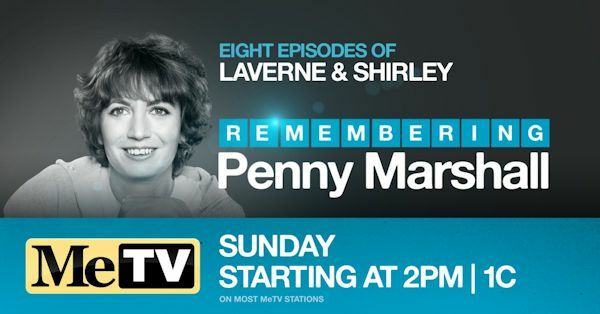 MeTV Network pays tribute to the career and comedy of beloved actress and director Penny Marshall with a special presentation of Laverne & Shirley episodes airing on MeTV this Sunday, December 23 beginning at 2:00pm ET/PT through 6:00pm ET/PT. 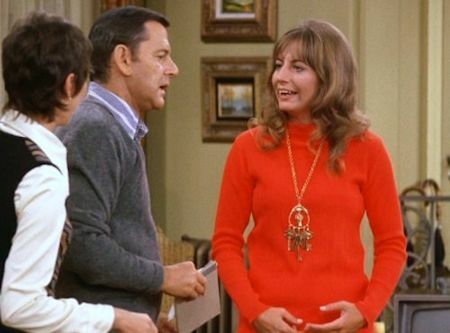 In a March 2015 interview with MeTV, Marshall shared her favorite Laverne & Shirley episodes. 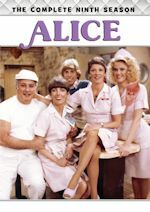 As a tribute to her enduring character Laverene DeFazio, MeTV has scheduled six of these memorable episodes, along with two special holiday-themed episodes, to create a special four-hour afternoon celebration of memorable and hilarious comedy for the whole family. 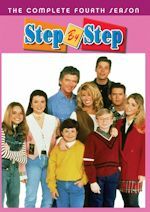 Episodes airing from 2-6pm are: 2:00pm-2:30pm: "Fakeout at the Stakeout," "Bridal Shower," "Guinea Pigs," "Steppin' Out," "Airport '59," "Supermarket Sweep," "Christmas Eve at the Booby Hatch," and "Oh, Come All Ye Bums." Conan O'Brien debuts new 30-minute format show starting January 22 for Conan, ushering in a new era of multi-platform comedy with Team Coco. The longest-tenured host in late-night will return for his ninth season on TBS and 26th year on television, debuting a new thirty-minute format four nights a week in its regular timeslot starting on January 22, 2019 at 11pm. The revamped late-night show and expanded Team Coco fan experience will define a new era in multi-platform comedy. 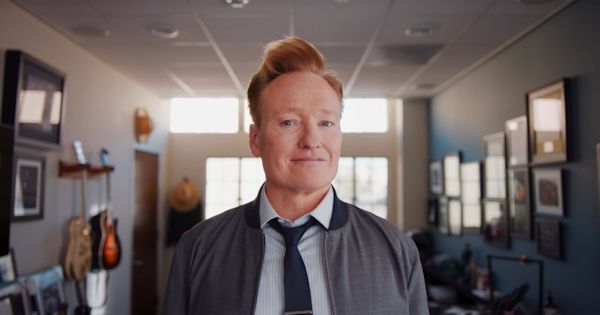 The show's new format will continue to feature celebrity guests and Conan's signature brand of comedy, which has made him one of the world's most popular hosts across both digital and linear platforms. 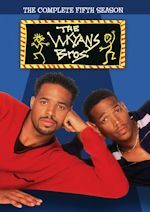 Conan continues to evolve the genre by challenging conventions, taking creative risks and discovering and fostering new comedic talent.